Drug addiction is a constant and growing problem that has reached epidemic levels in the United States. Statistics show that the total number of drug rehab patients outnumber the amount of available inpatient rehab beds by staggering ratios. 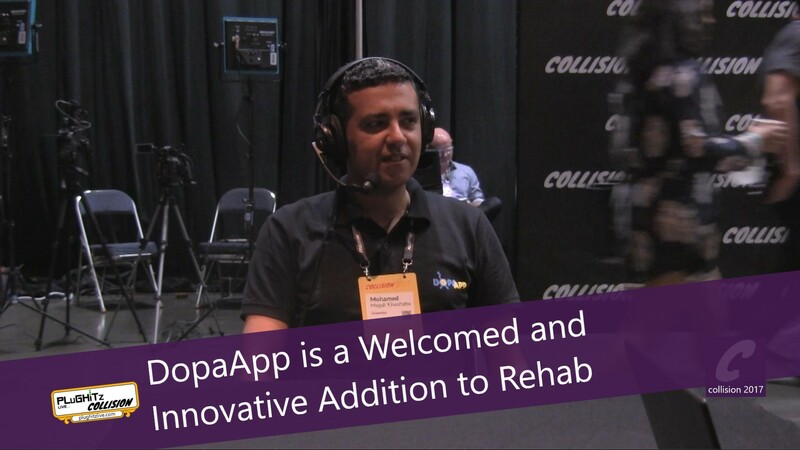 The founders of DopaApp are working hard to not only take a huge strain off of the traditional rehab industry but also make the therapy easier and more accessible to the patients as well as the care providers. The app, which is available at the Apple App Store and Google Play, combines traditional addiction therapy with a social platform to empower patients, families/support and care facilities by offering increased functionality in a flexible and intuitive format. It’s a virtual treatment center that connects addicts with authorized caregivers. The founders like to consider DopaApp the “13th Step” in the traditional program because of the added support and capabilities that it offers. Features include complete patient profiles, text and video chat, knowledge resources, relapse indicator and more. Patients are able to receive all of this assistance while still maintaining full anonymity by utilizing avatars as well as emotion detection technology for all face to face encounters. Phase 1 of their operations is focused on getting the app to care facilities for use in conjunction with their current treatment plans to offer to patients as part of their initial and ongoing therapy. Phase 2 will then focus on reaching more new patients to help connect them to authorized care providers. We found this venture to be fascinating and applaud their efforts to bring technology to help fight the ongoing battle of drug addiction. One of our favorite features is the functionality that allows patients to have a 24/7 life support line with former addicts who have been sober for 10 years or more. 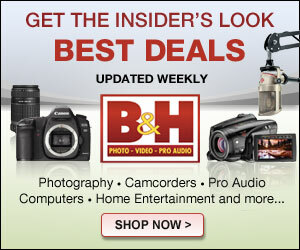 You can get more information about this groundbreaking app on their website.